Located in the Cyclades and surrounded by the blue-green water of the Aegean sits whitewashed, windmill-strewn Mykonos, the island of the winds. This ancient island and those surrounding it, mythologized as the bodies of gods felled by Hercules in the time of antiquity, are older legend and have played host to countless cultures for more than millennia. 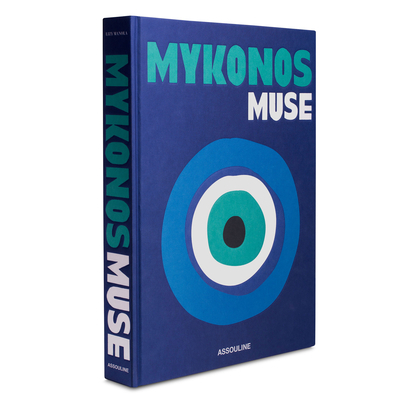 This book chronicles the culture and society that has defined Mykonos as a predominant island utopia over the past century. With such names as 'Paradise' and 'Super Paradise, ' the sands of these shores have captured the imaginations and hearts of industry titans, artists, and party-goers alike from all around the globe, marking it as a stable cosmopolitan destination and as a paramount it haven on the jet-set circuit.